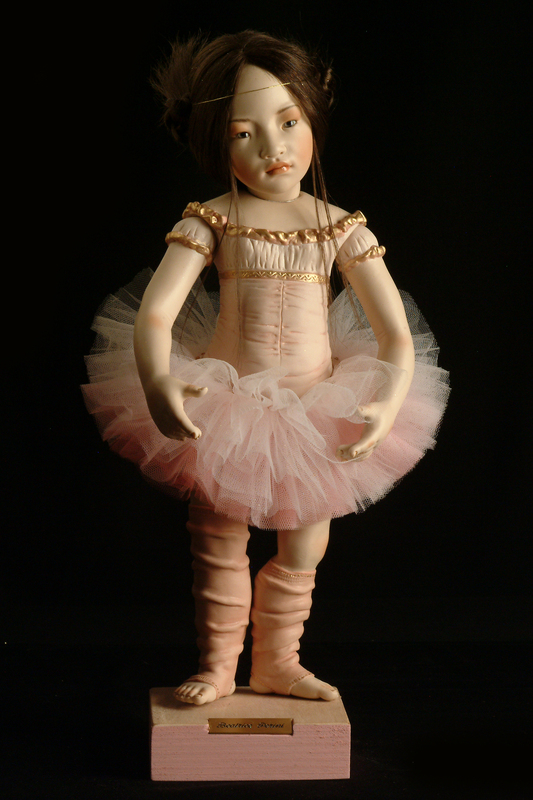 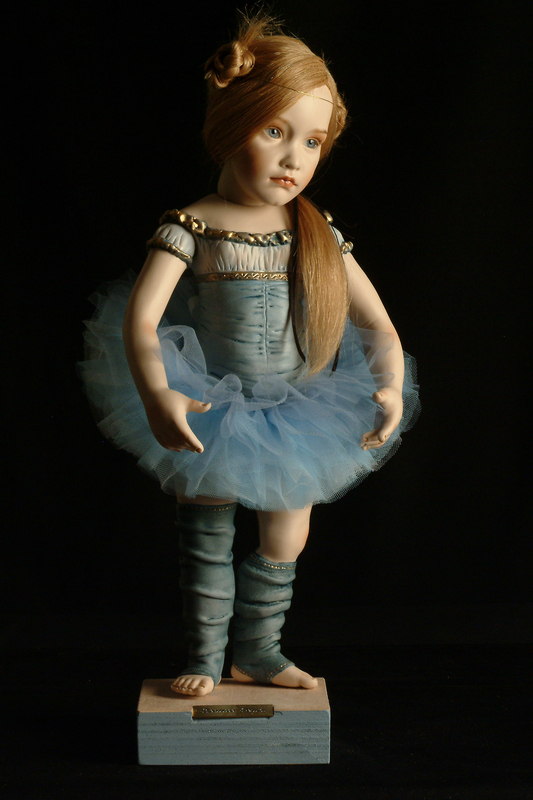 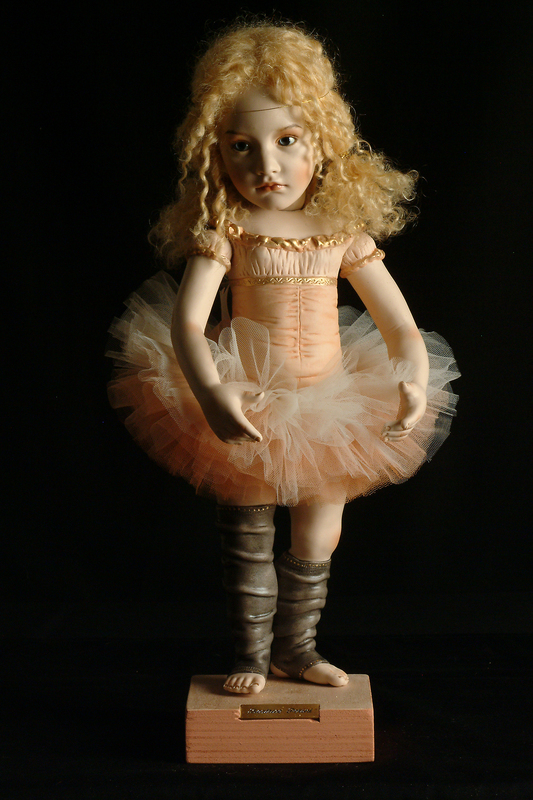 Every doll in this collection is made of bisquit and measures 44cm in height (17.5 inches). 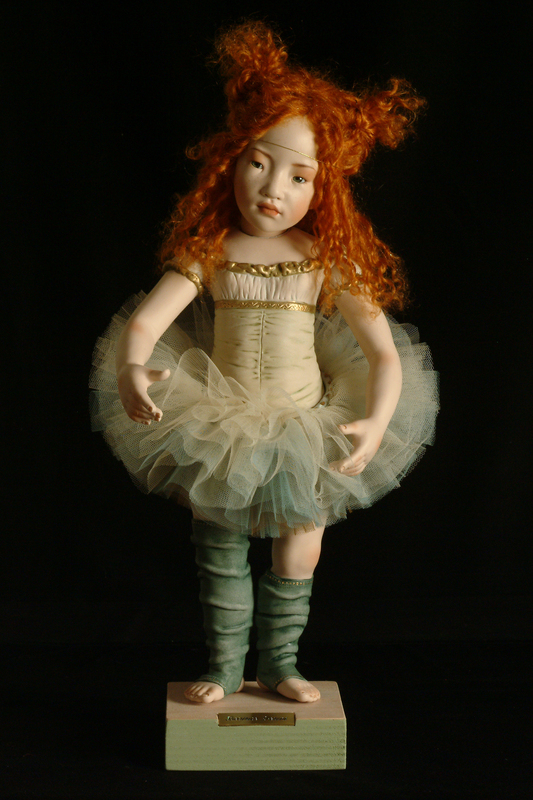 For these dolls I have developed special sculpted dresses. 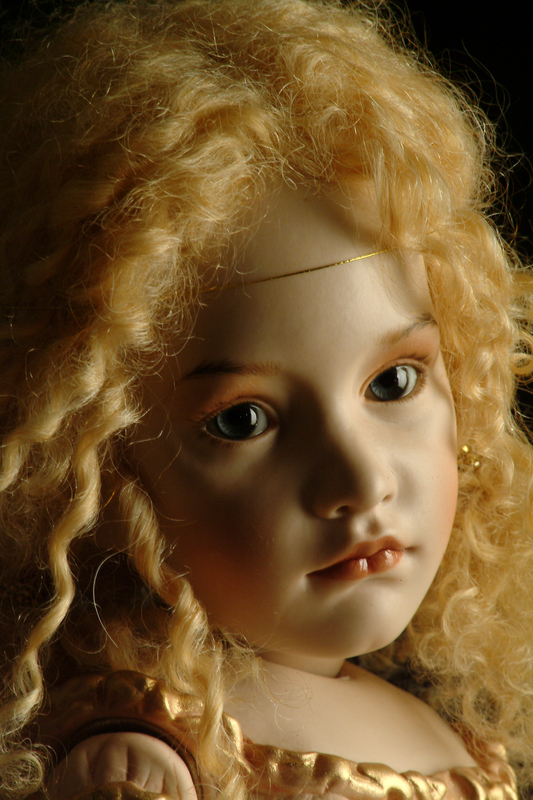 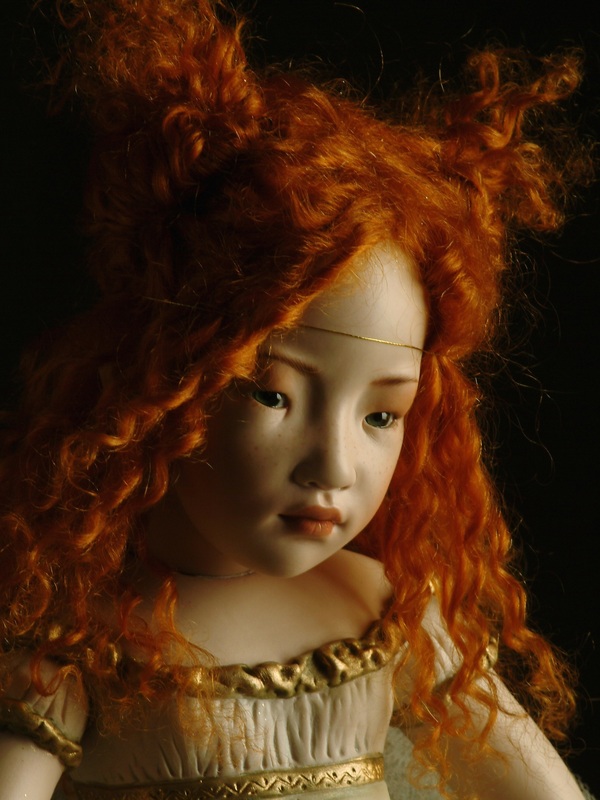 The wigs are made of real hair and curly mohair and the eyes of beautiful hand-crafted glass.